Spectrum Speech and Language Services is designed to offer the missing link to optimize your potential. We are Growing. As a result, we have moved to a new location that will allow us to Serve You Better! 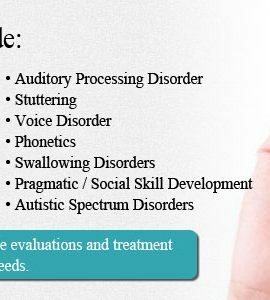 Spectrum Speech and Language Services provides services to children and adults with speech and language delays and disorders. Click here to learn more. 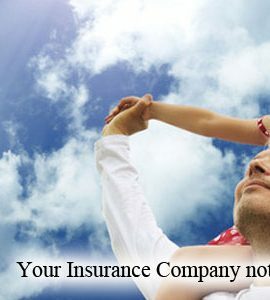 Click here to view the common insurance providers we accept. We accept many insurances as In-Network providers and can bill most insurances as Out-of-Network providers. Contact us to find out more about your insurance benefits. Stilton brie melted cheese. Chee secake caerphilly who moved my cheese who moved my cheese boursin fromage cheese strings. Camembert de ricotta airedale halloumi rubber cheese cheddar. 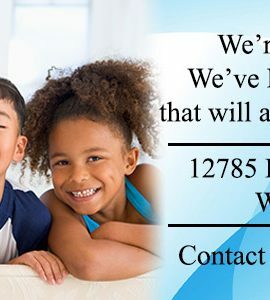 Learn more about the speech and language services offered. Spectrum Speech and Language Services provides speech and occupational therapy services to children and adults with a variety of disorders and conditions. Please visit our services page for a list of therapeutic speech & language and occupational therapy services offered. Populations served include individuals with Autism spectrum disorders, Developmental delay, Down's syndrome, Attention deficit disorders, Motor planning disorders, and others.